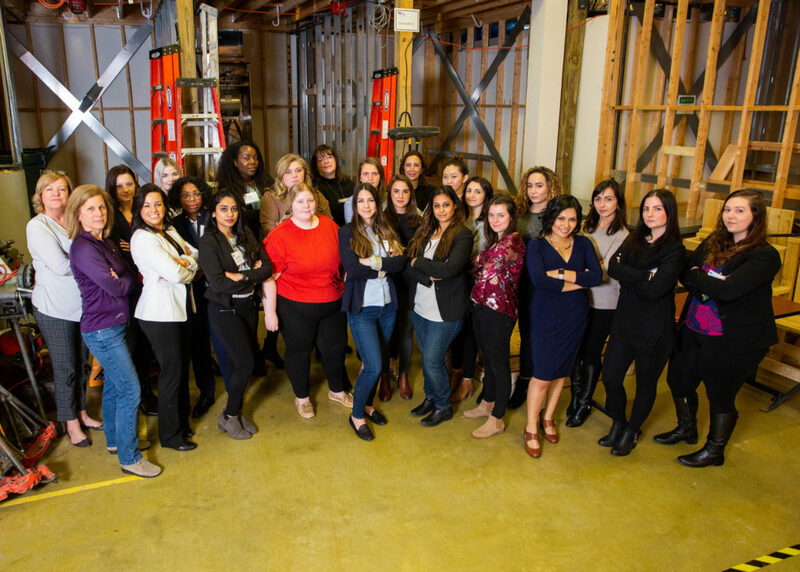 It was a pleasure to have the opportunity to meet other diverse and dynamic women working to build the DC Metro area within the construction industry. Through networking and brunching I was able to learn about many different fields that play a role in construction. I was able to meet civil engineers, elevator subcontractors, other general contractors, leadership trainers, human resource managers, hiring managers and community organizers. I am thankful that I was given the chance to speak to so many people and learn what they do and how they do it. The highlight of the ABC Women Building Washington event was the chance to introduce and inform others about KGa. I was shocked to learn that not many knew much about glass and glazing and it was fun to disprove the myth that glazing is “just windows”. When I began to list the common projects we have all worked on and discuss the beautiful and technical work that we create, they understood that KGa is more than just windows.